This machine has perfect stitch quality due to the Box feed system. It also has Auto thread trimming. 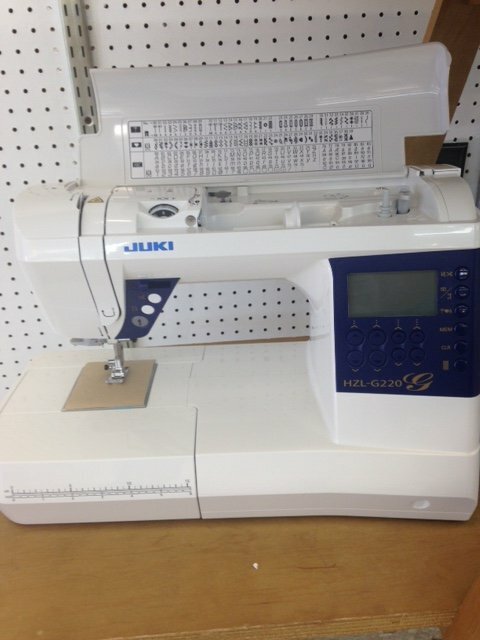 It has a wide underarm space for more comfortable sewing. It stitches up to 900 stitches per min.